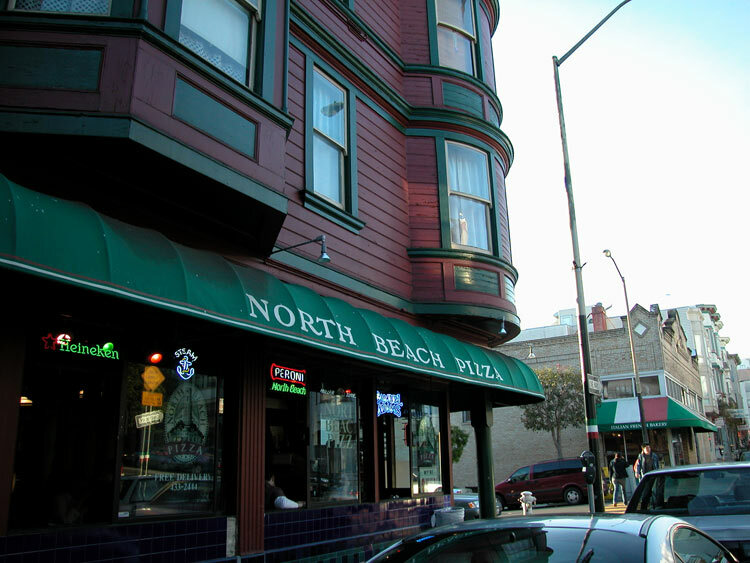 Between the fresh scent of sea air and the appetizing aromas of great cooking, North Beach is a neighborhood that delights the nose as much as the eyes. That's why an open-air pedicab tour is the perfect complement for visiting this gem of a neighborhood! 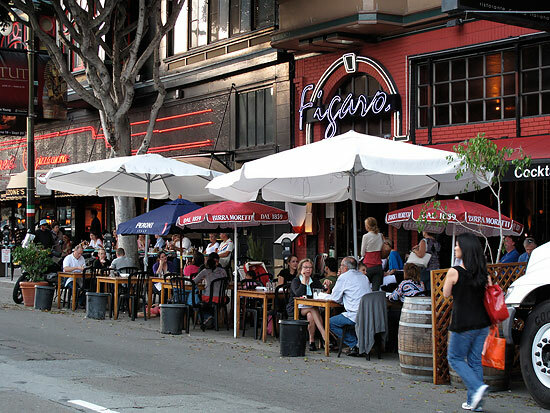 On this tour you'll get to learn about the rich culture that Italians brought to San Francisco with a heritage of visits by so many famous Italian Americans – like Joe Dimaggio, Francis Ford Coppola, and many more. Explore North beach at your own pace. It's a feast for all senses, and one of our most popular tours! This is, hands down, the ultimate tour of San Francisco! Our riders will learn about what you want to see and then construct a tour on-the-fly based on your interests. Everything from quirky stories to remarkable views to romantic rides to hilarious people-watching – the possibilities are endless. 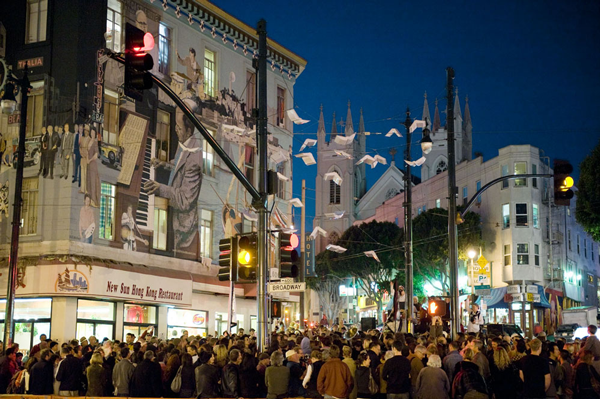 Art, architecture, fun facts and great conversation await you on the tour of San Francisco that starts and ends with the best part: you! Is this your first time to the country's largest Chinatown? Maybe you've been there before but now want to experience it in a whole new way. 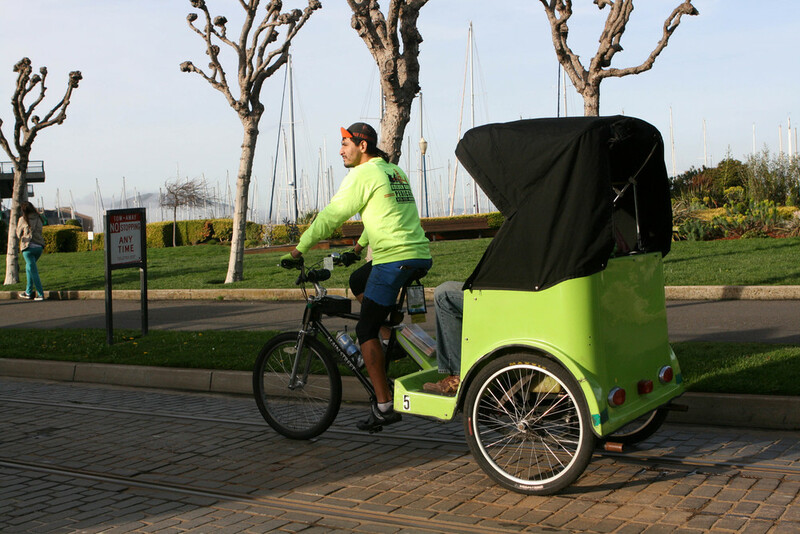 Hiring a pedicab (sometimes called bicycle rickshaws) is probably the most traditional way to visit this neighborhood. Let us tour you through this cultural gem with stops a the fortune cookie factory, various tea shops, and more. The bustling energy and delicious smells are like a trip to the East on three wheels! 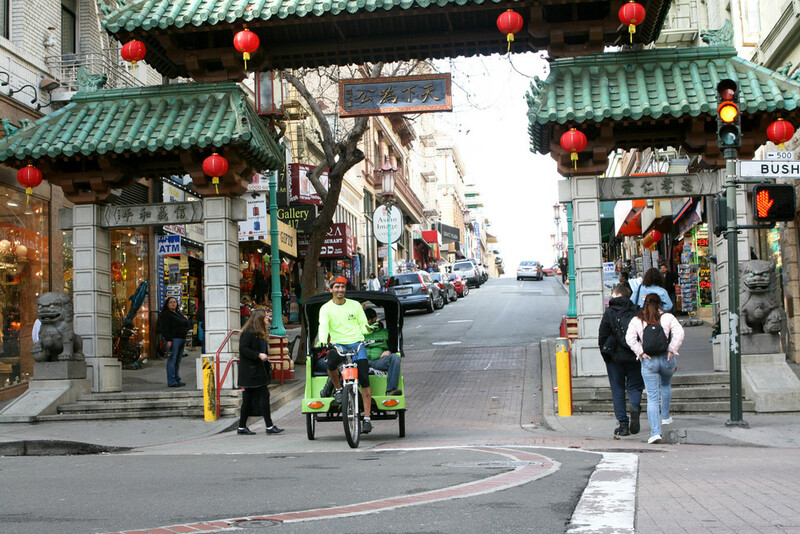 And we will gladly pick you up and drop you off wherever is most convenient for you in the downtown area to start and finish your exploration of Chinatown. Minimum of 2 passengers for this tour.